Kids in gr. 3-5! Come and create with our friends from EMPOW Studios! Students start with storyboarding – a perfect way to capitalize on kids’ natural storytelling skills. First they create their characters, scenes, and stories by drawing, writing, and digitally creating their movie scripts. Students then will learn to use digital animation software, such as Stykz, to create their own short animated films. 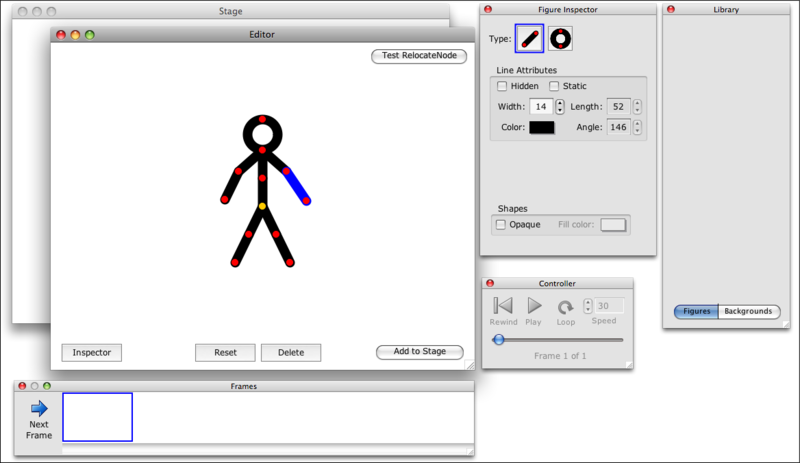 Stykz makes it easy for beginners by incorporating pre-made figures to bring their ideas to life. This class shows students how to animate step-by-step, allowing them to explore their creativity while learning about story-telling, time-management, and some principals of animation. Free. Since space is limited, Reading residents receive preferred registration. Online Registration opens 4/18.